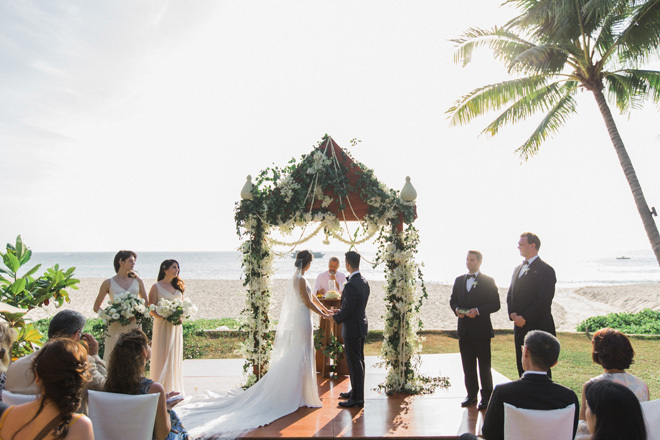 Stacy and Brad first met on a beach on Maui, a chance encounter that would lead to an incredible proposal in the exact same spot 3 years later. 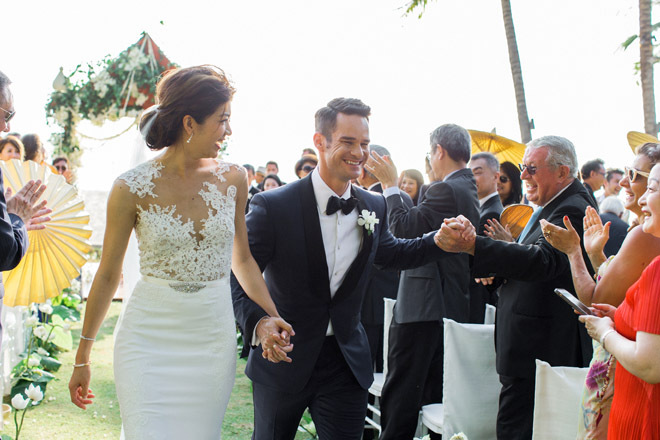 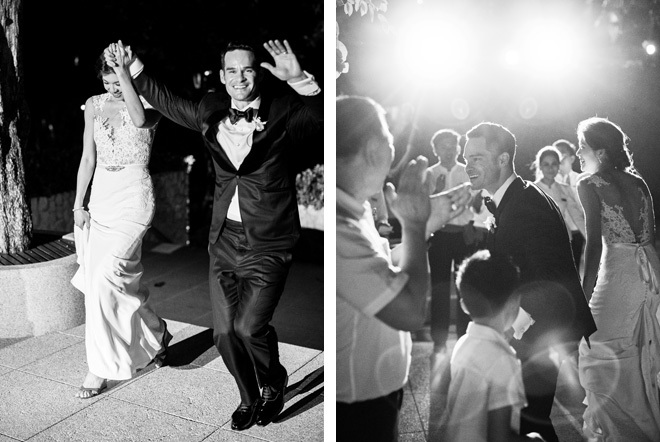 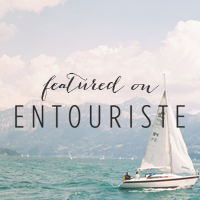 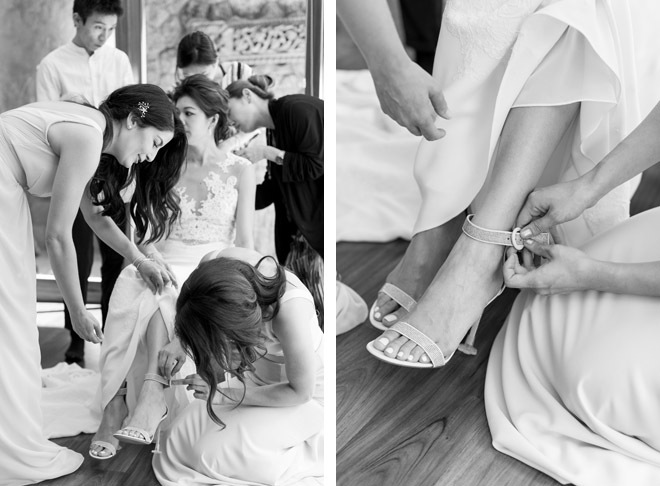 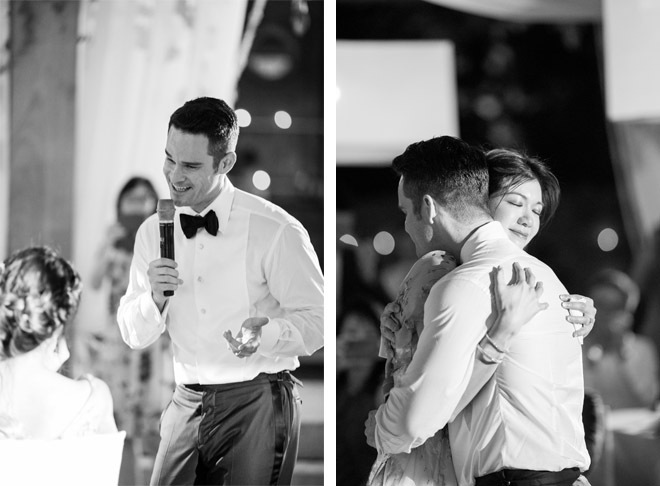 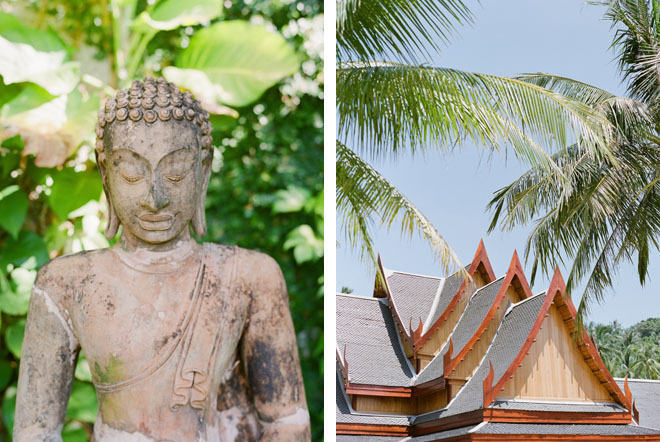 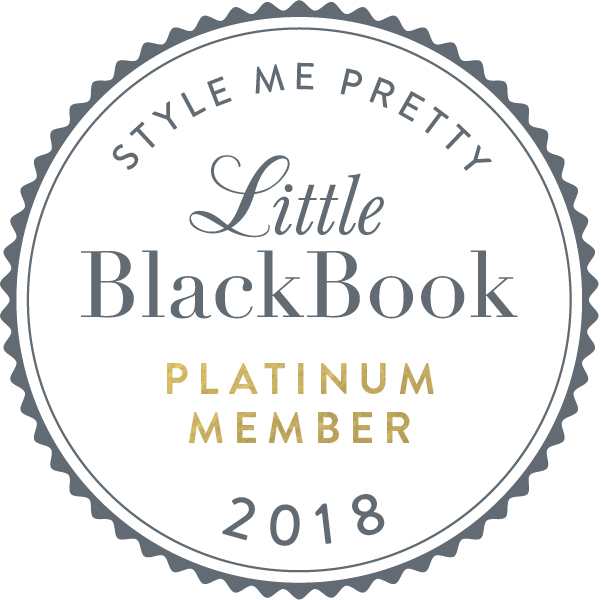 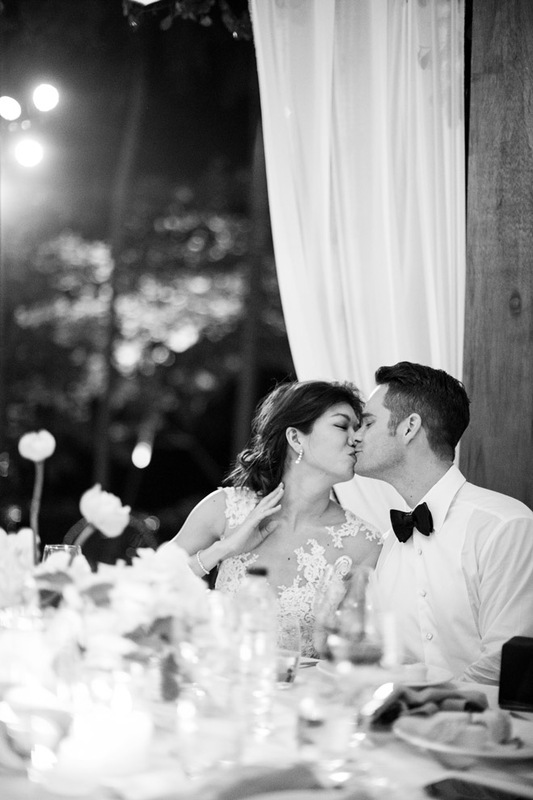 When it came to planning their wedding, Stacy and Brad wanted to combine their lives in California with Brad’s Texan roots and Stacy’s Asian heritage, flying with their closest friends and family to Phuket, Thailand. 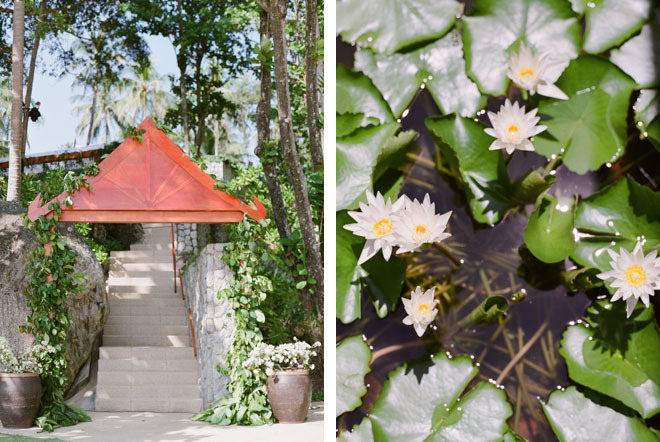 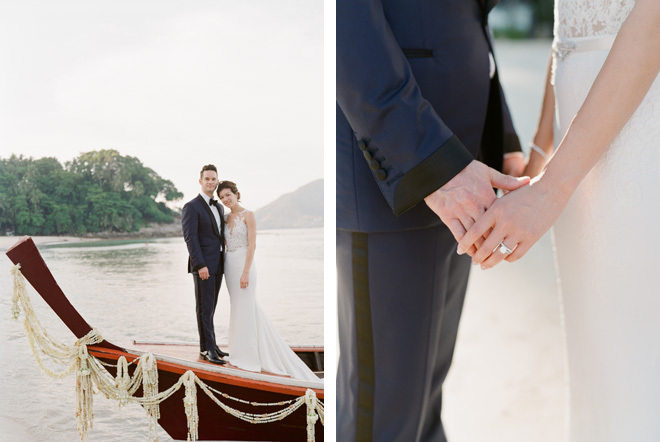 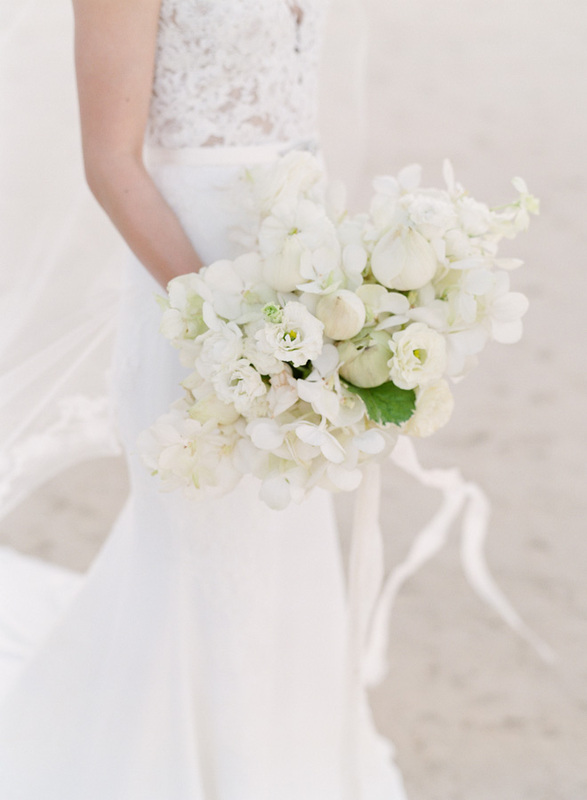 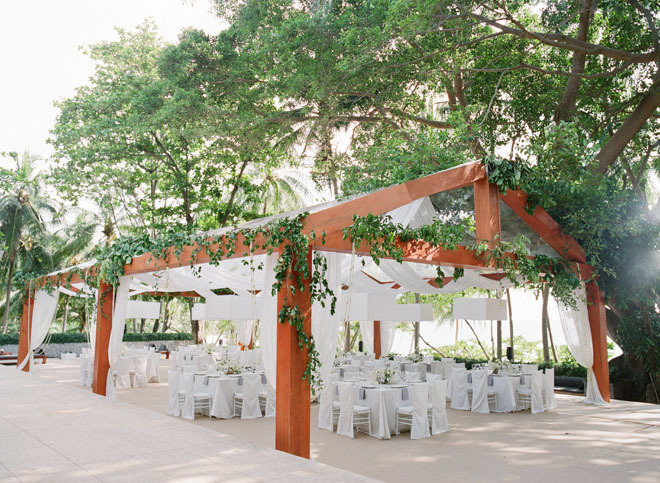 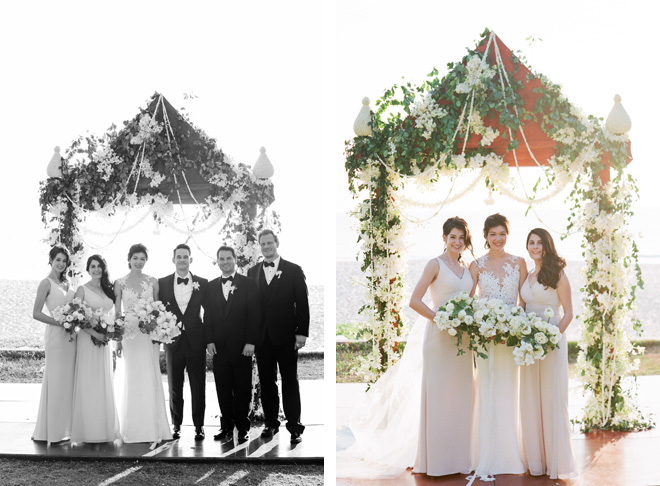 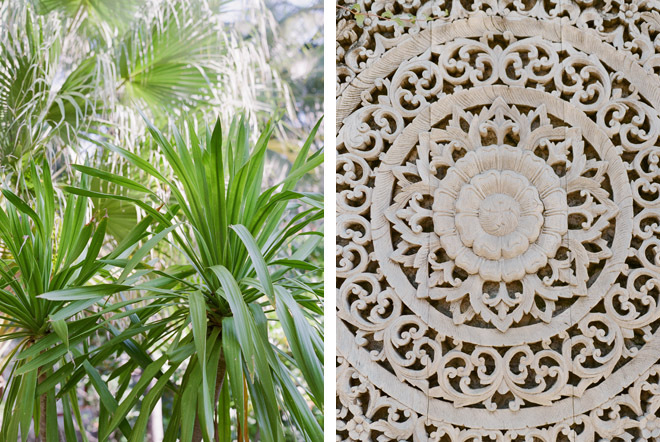 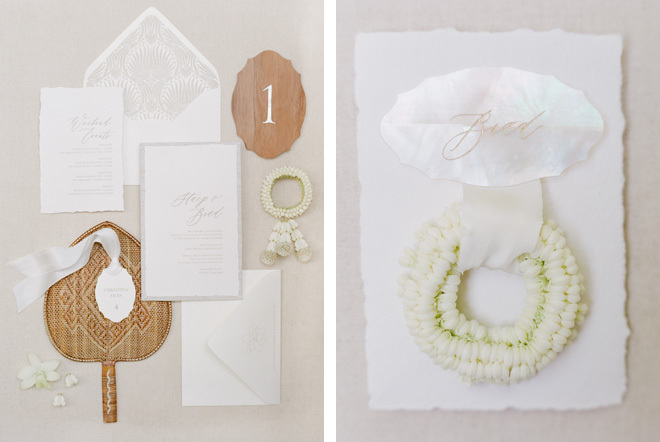 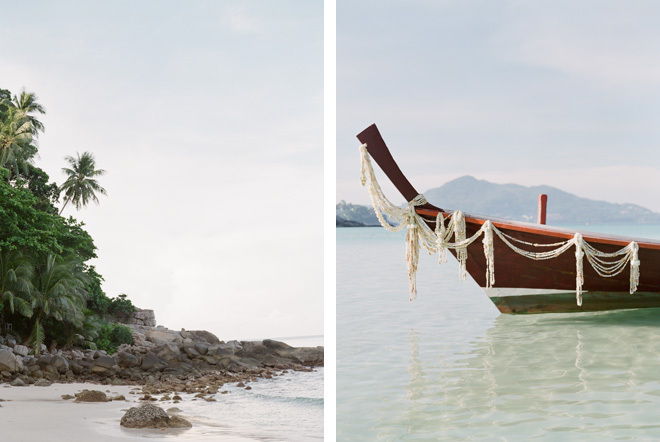 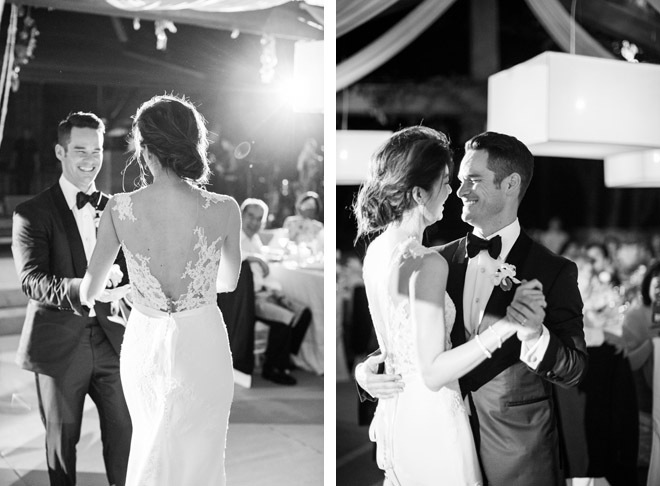 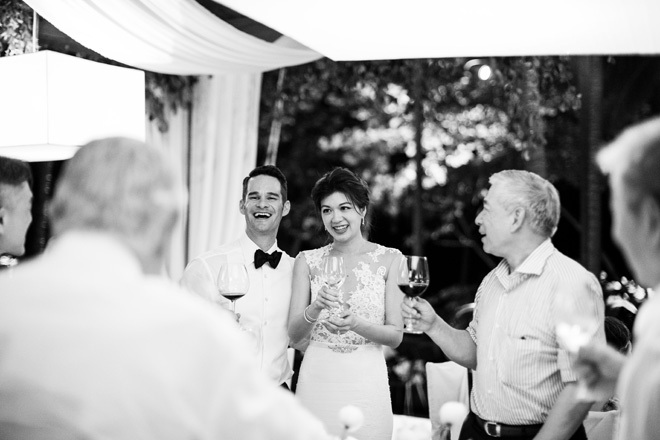 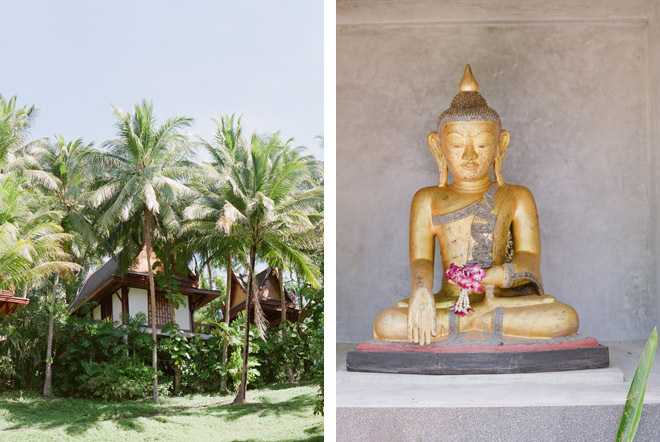 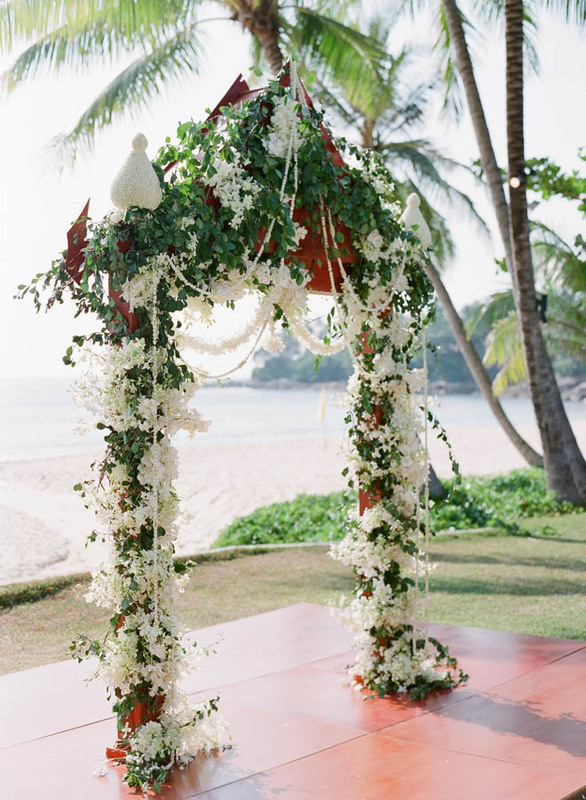 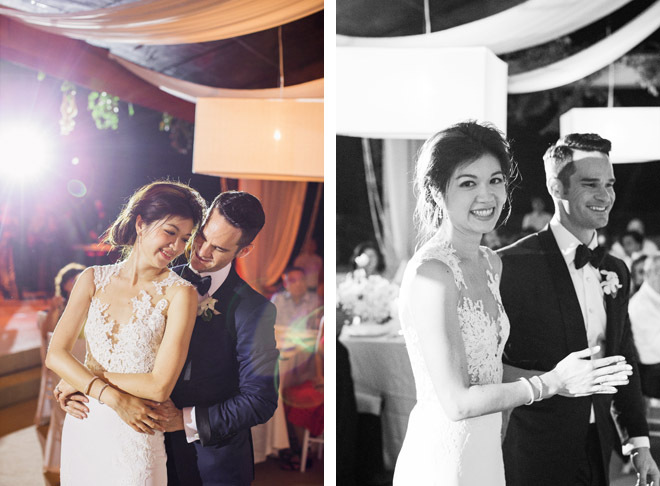 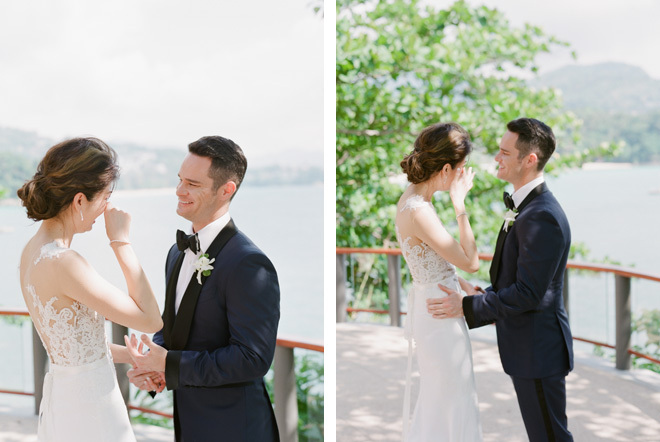 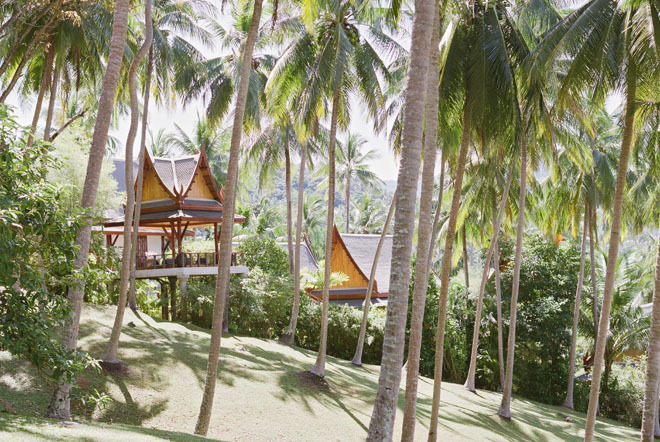 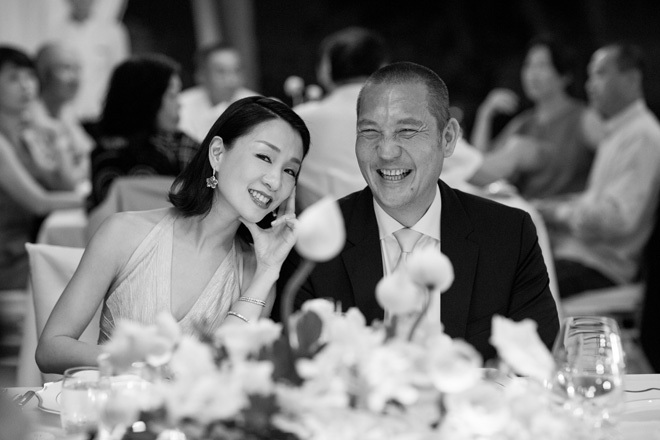 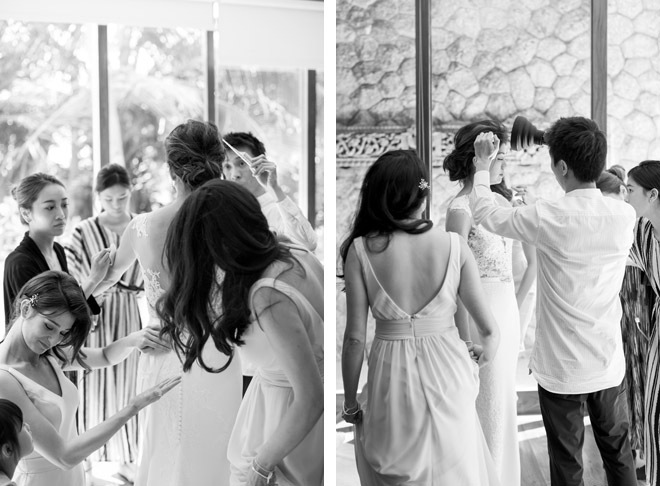 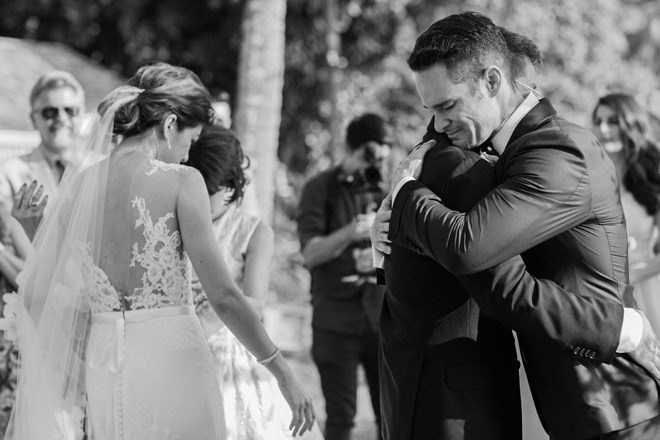 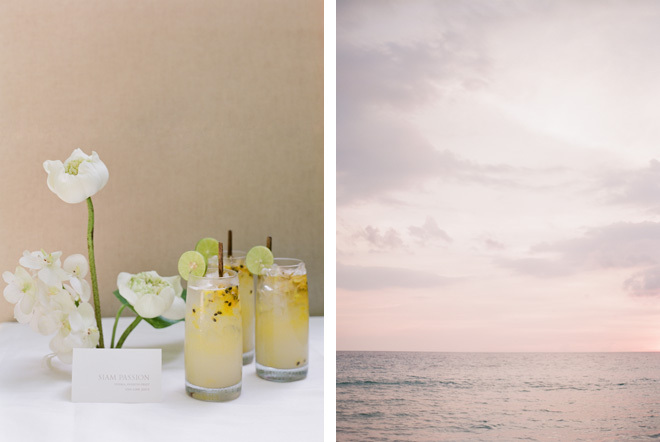 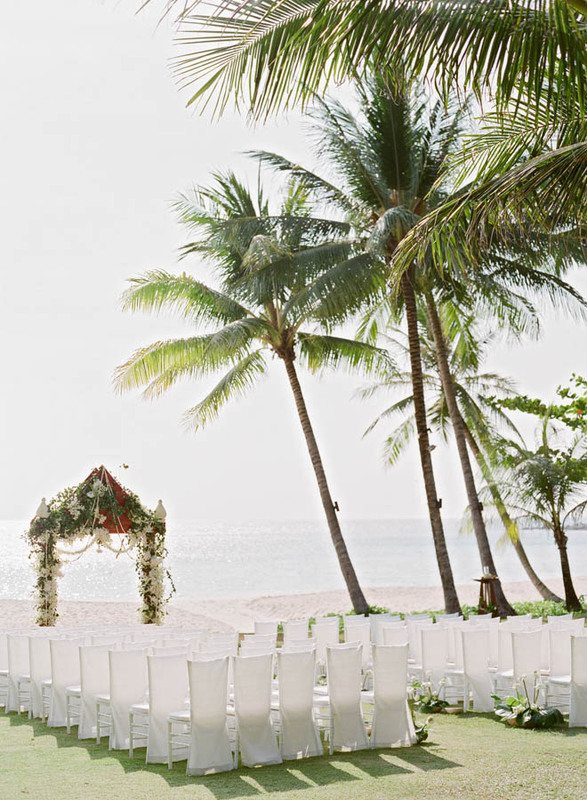 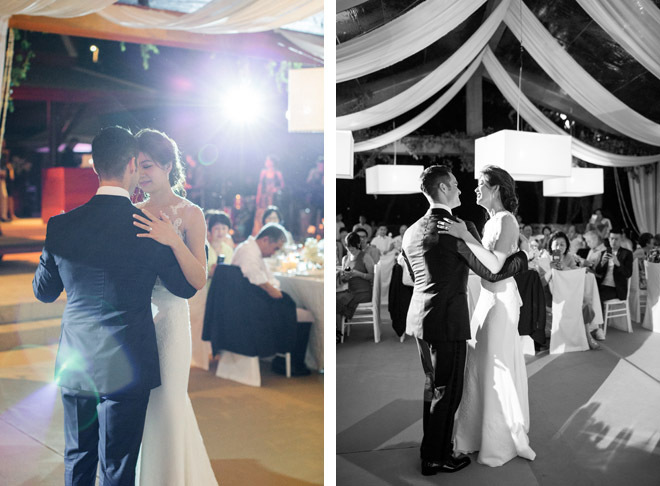 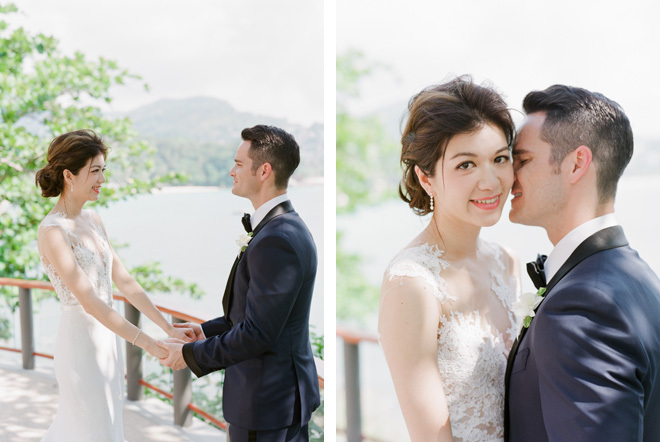 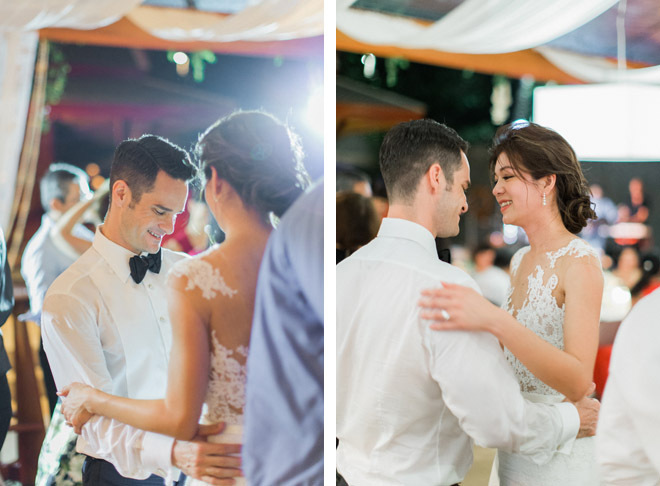 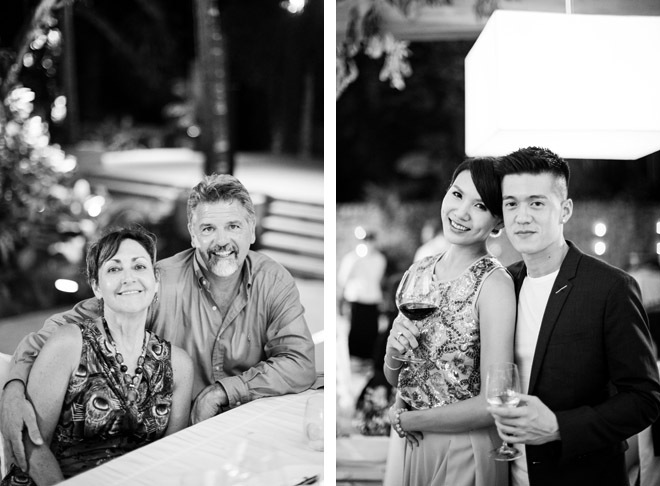 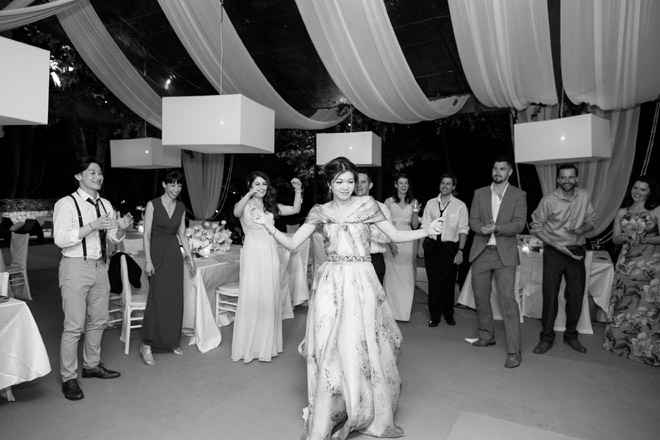 It was a beautiful destination wedding set amongst the lush, tropical palms of Amanpuri, with views out to the ocean. 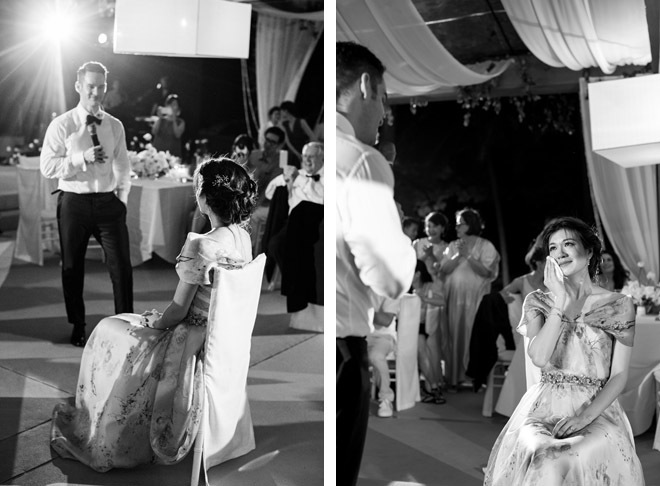 The wedding day was filled with tears and lots of laughter, ending the evening with a surprise in store for Stacy. 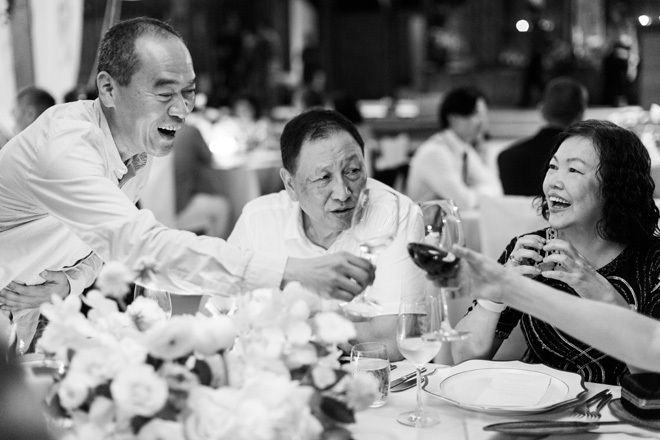 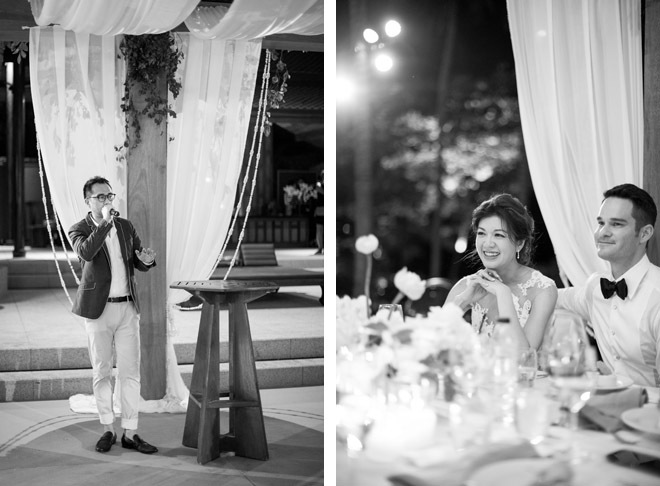 Brad had learnt an old Mandarin love song, which he had learnt by heart to sing to his new wife, in Mandarin. 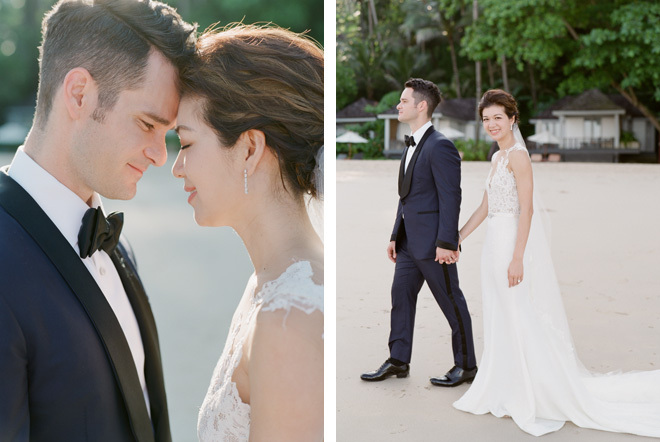 To maximise time with their guests on their wedding day, and to shoot in the cool of the day, Stacy, Brad and I met at sunrise for a shoot on the beach as newlyweds, which was an amazing end to the weekend. 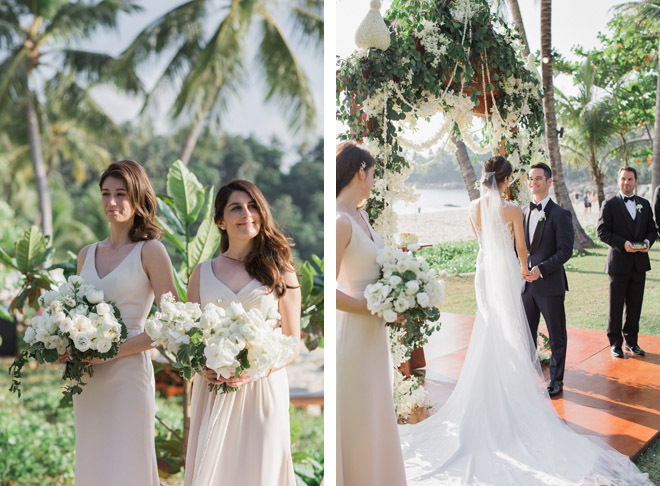 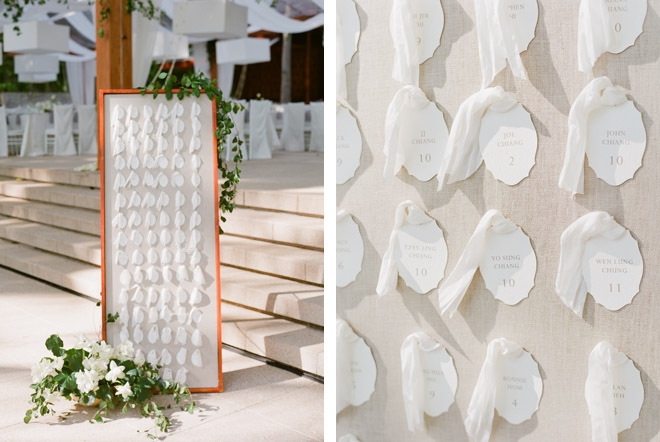 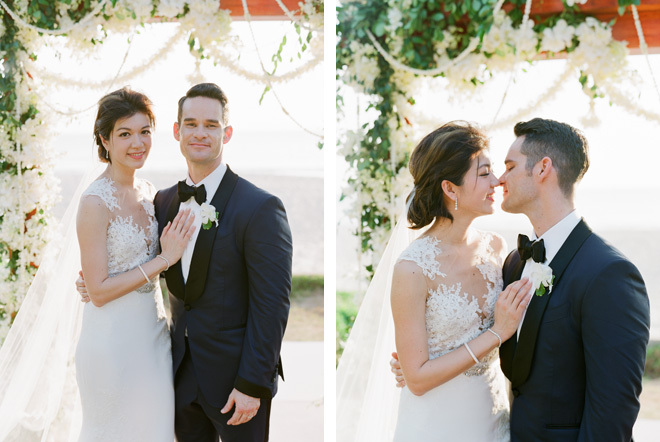 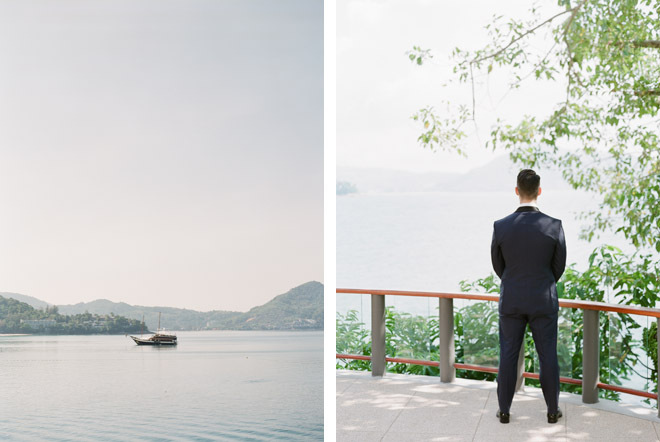 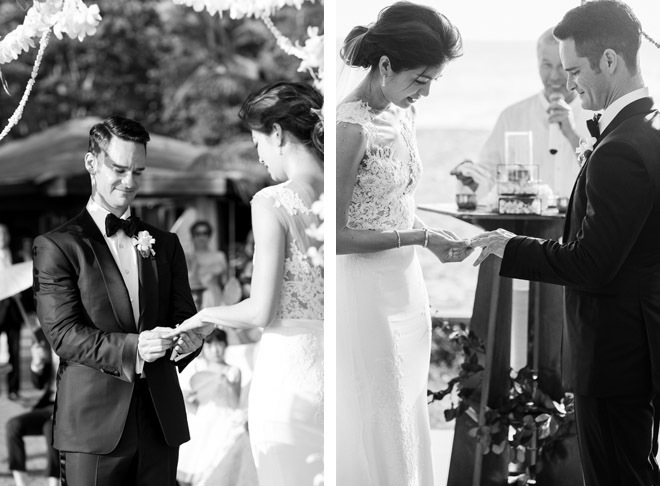 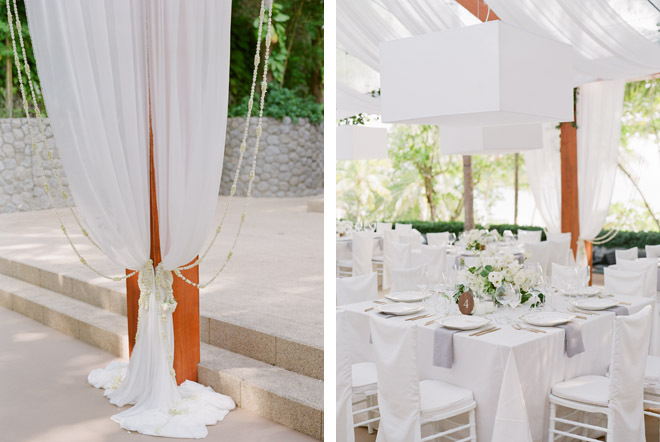 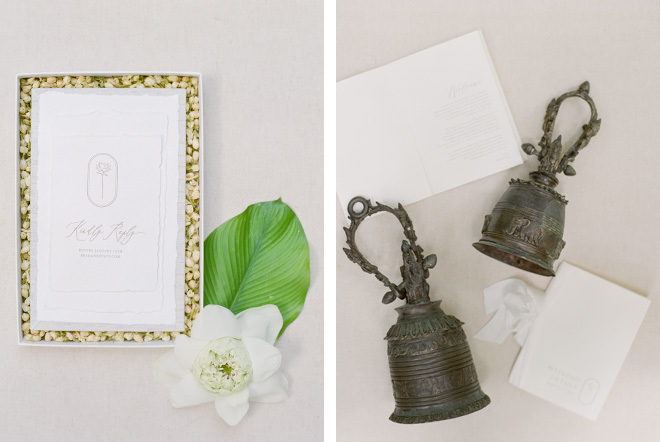 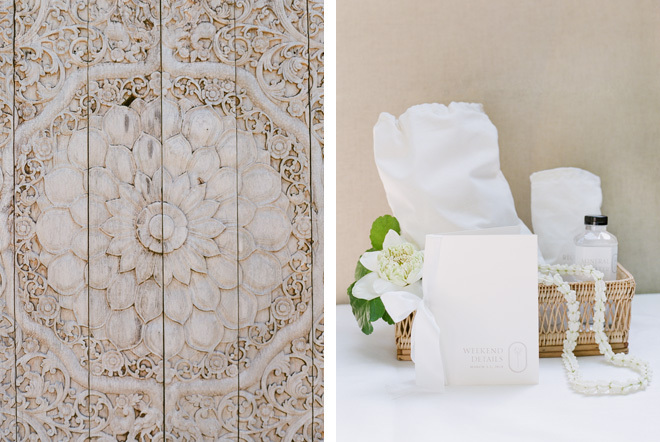 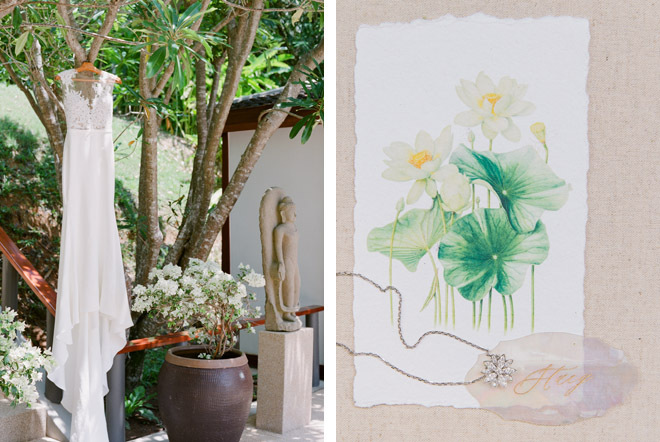 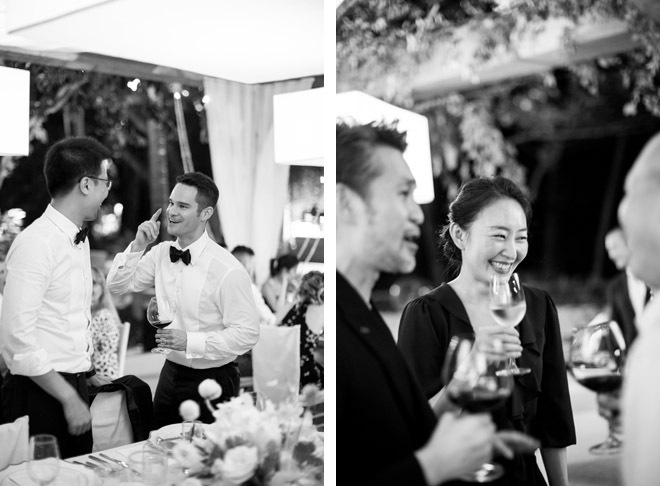 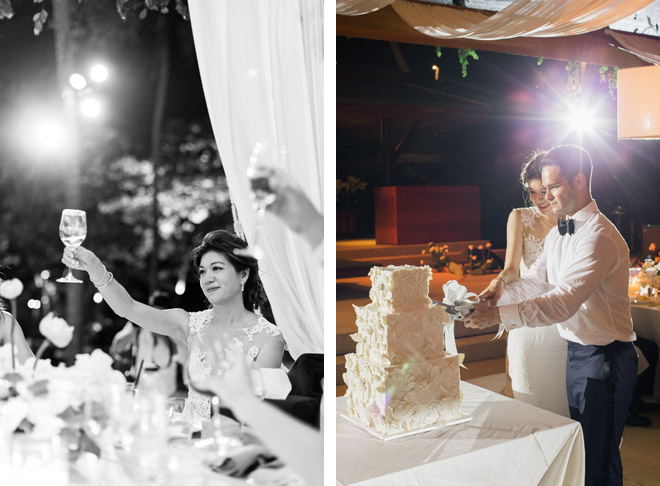 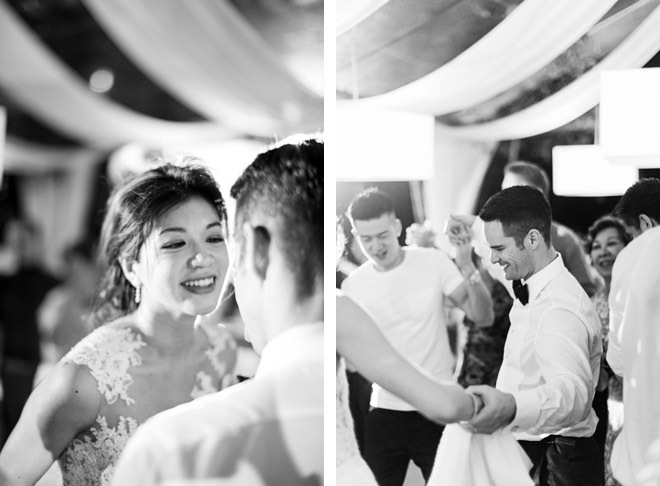 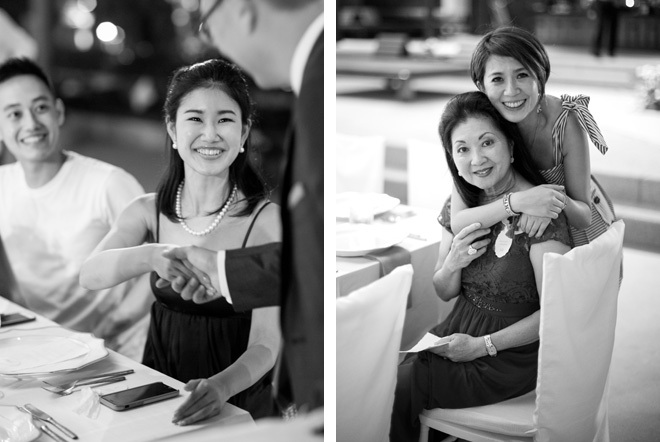 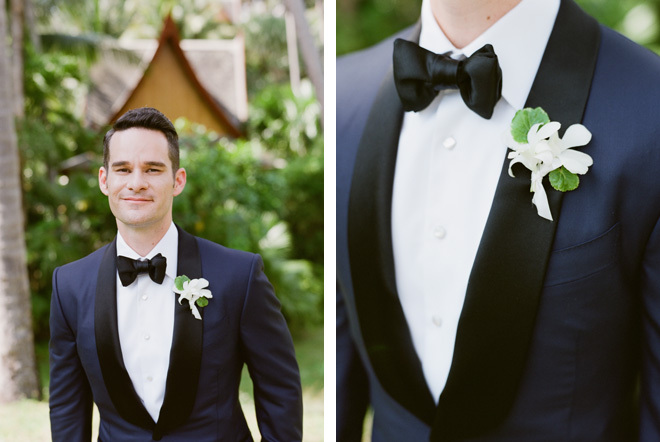 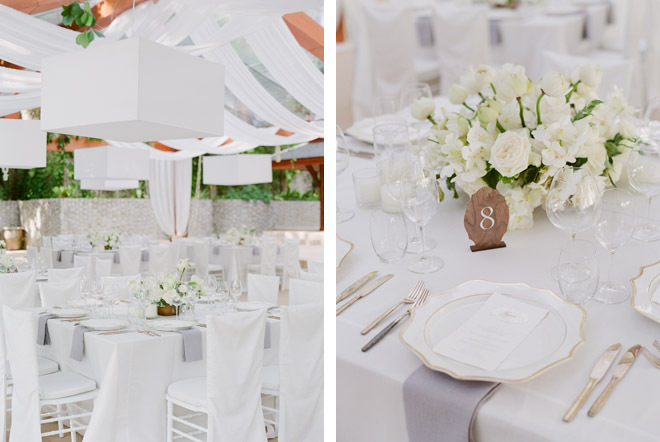 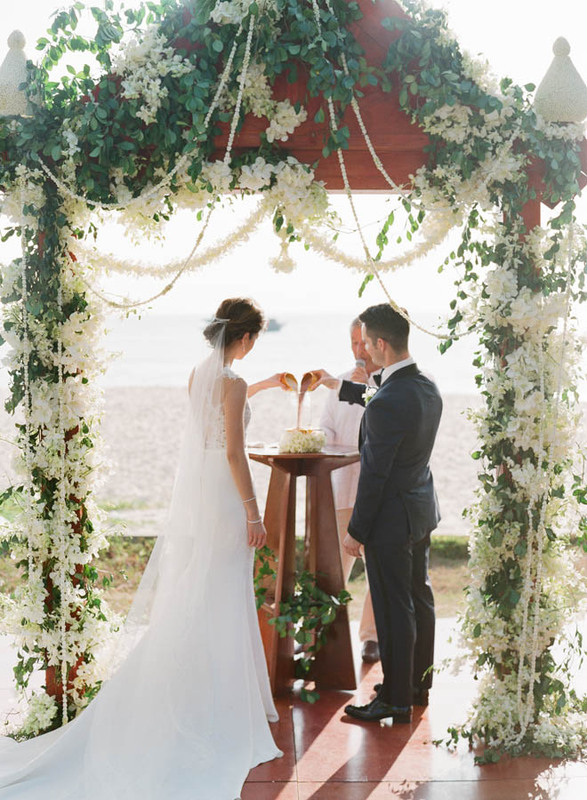 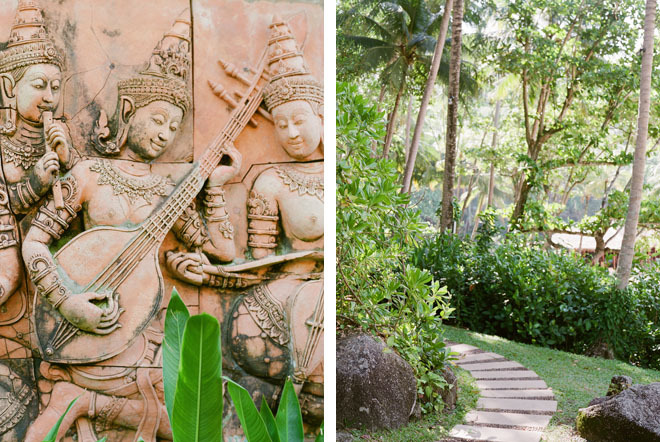 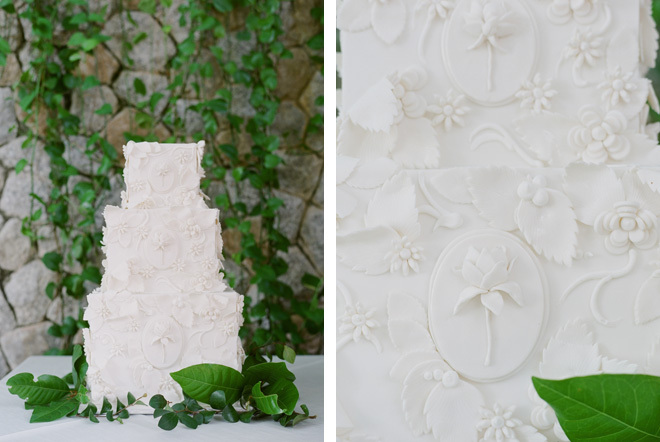 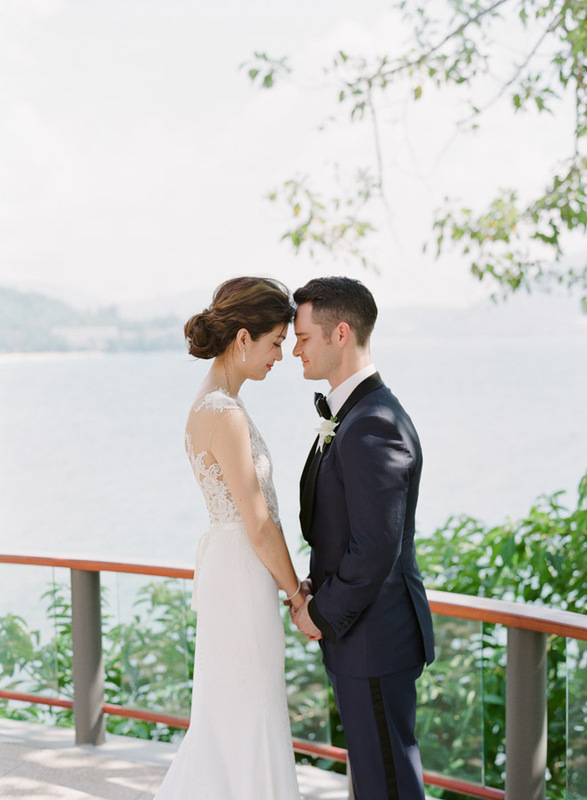 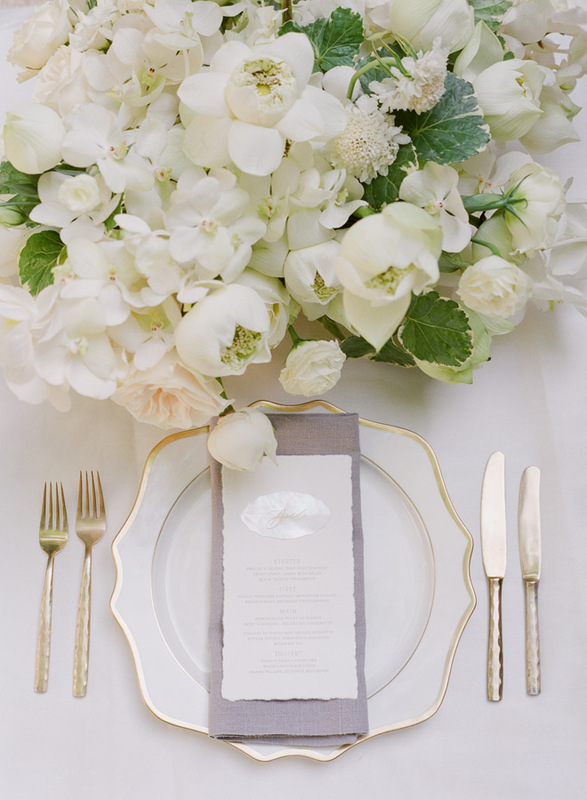 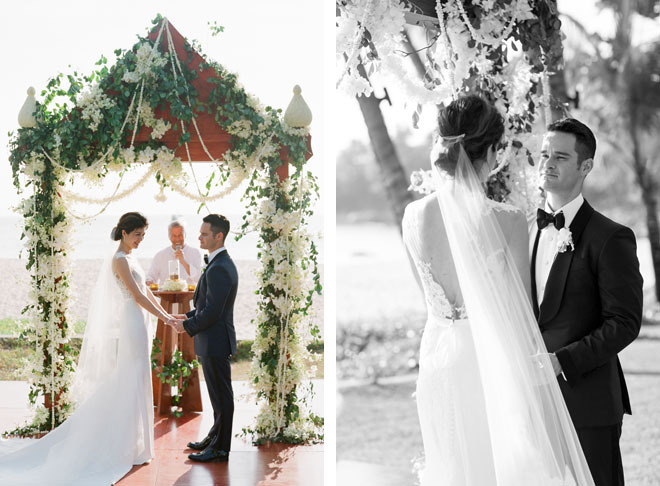 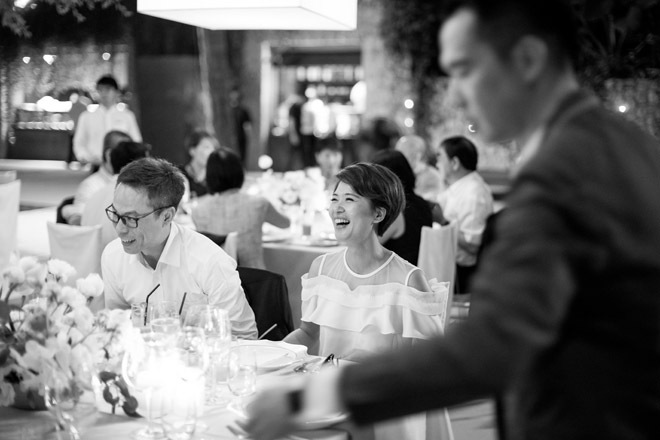 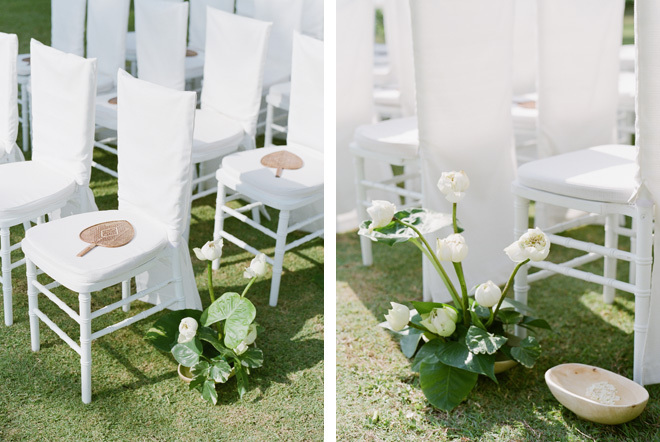 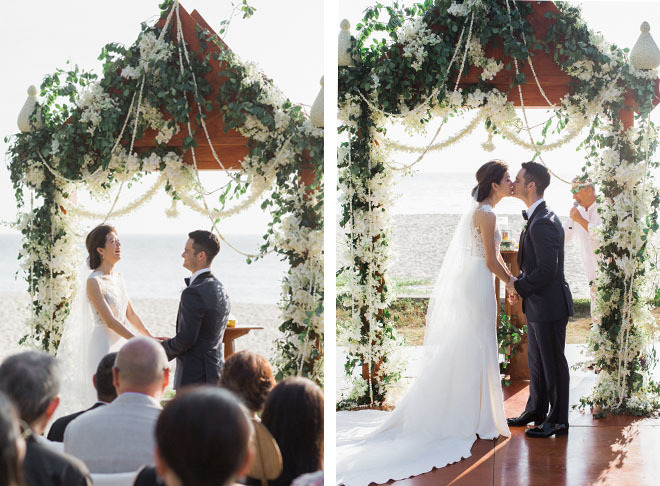 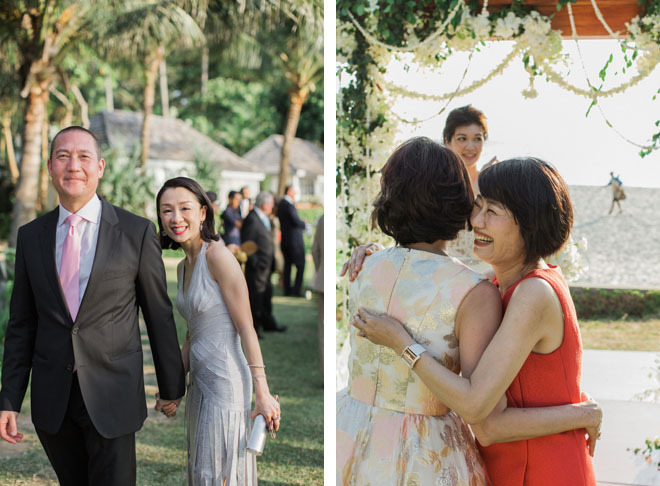 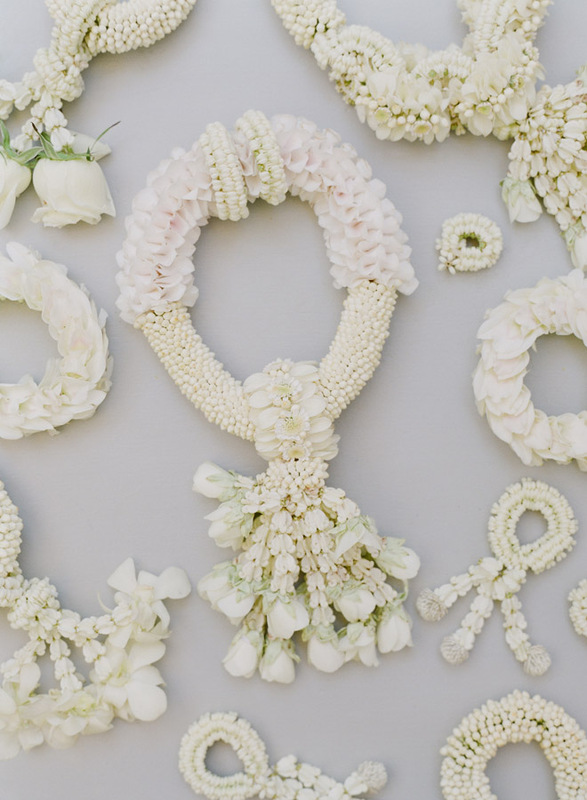 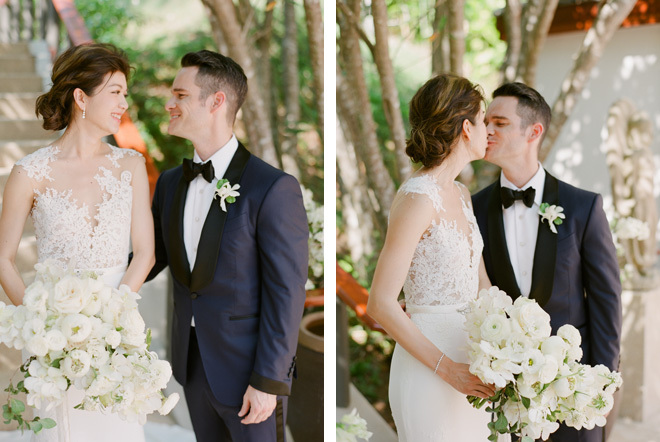 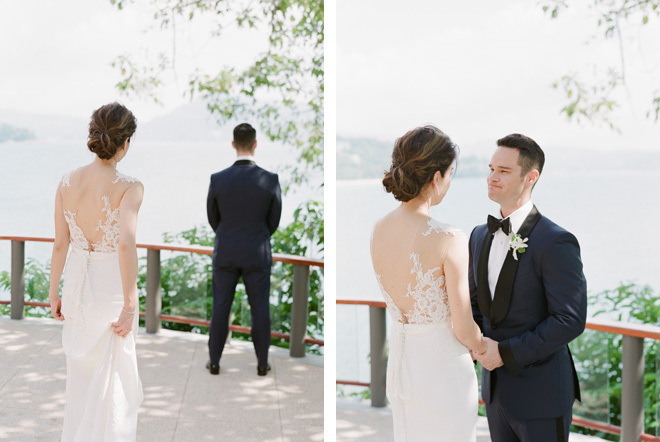 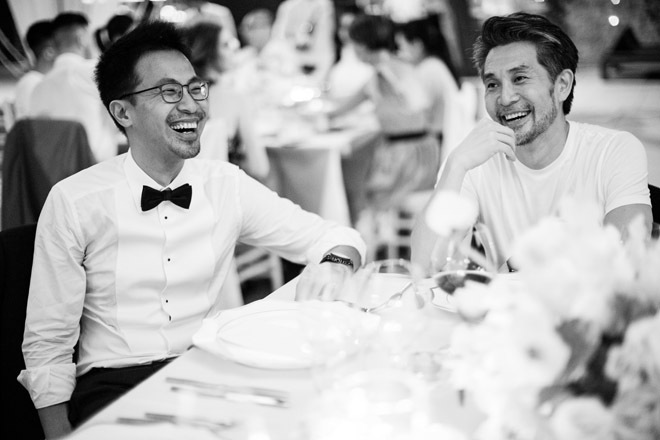 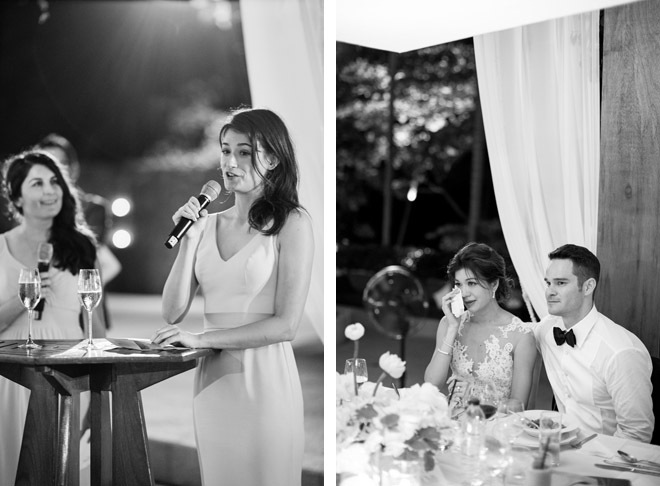 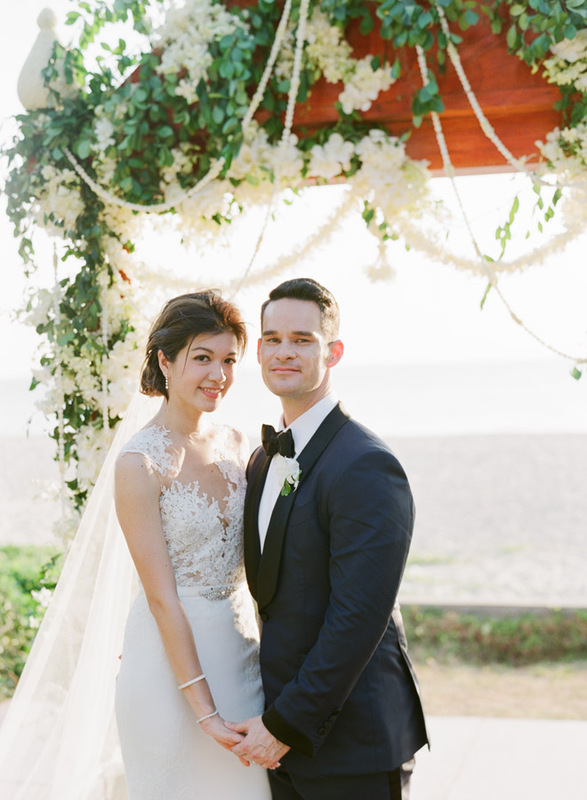 The wedding was planned to perfection by Phuket-based planner, Jeanette Skelton, and styled by the uber talented Joy Proctor.